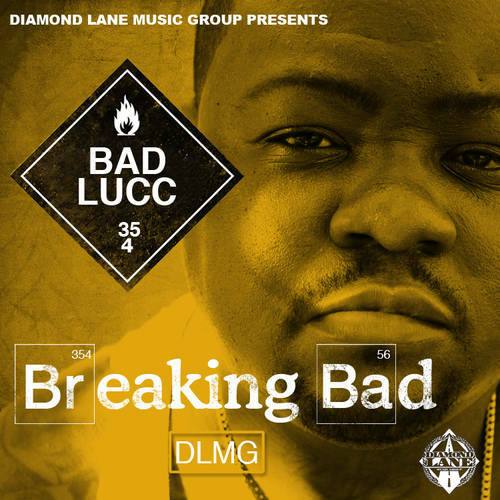 Diamond Lane Music Group artist Bad Lucc is one of the hardest Emcees I've heard in a long time he sort of reminds me of Beanie Sigel. Never the less I ran into this video and I just had to share this with you guys. Keep on supporting dope artist like Lucc we don't want the auto-tune singing, skin-tight pants wearing, mumble rappers to take over the game.